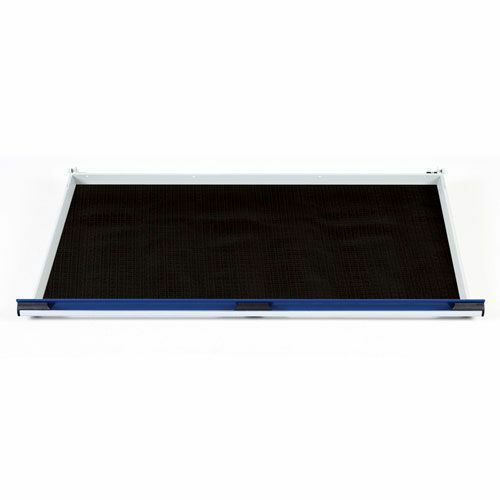 Inlay matting is slip-resistant and provides a softer base for storing delicate or expensive equipment. Prevents rattling of stored items, reducing noise in mobile cabinets and benches. Can be used in conjunction with Bott drawer dividers (sold separately). Safely secure your expensive or delicate tools by adding an inlay to your Bott Cubio drawer.